It’s the same in preselection contests. The Liberals are against quotas because they think that women should get their positions on merit, while men should get them on the basis of who their friends are. (Warren Mundine, anyone?) Quotas, it’s argued, don’t allow the best person to be given the job. This sits oddly with the idea that the Nationals are entitled to certain number of ministries, but there’s surely a reason why quotas are good for the divvying up of ministries but not for ensuring female representation. 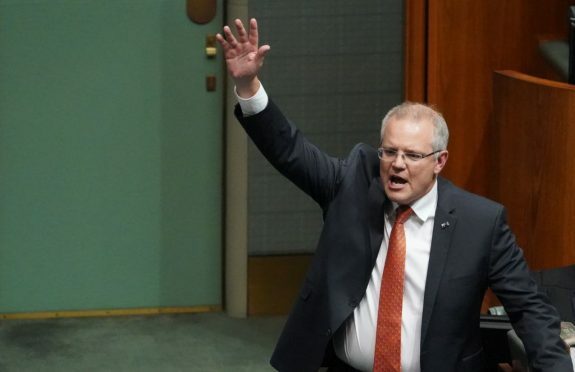 the lingering image of him hugging a lump of coal; his defence of advertising on the sails of the Opera House, wanting to see not just horse racing but also car racing; his mishandling of the issues of funding and independence of the ABC generated by the dismissal of chief executive Michelle Guthrie; his multiple positions on the treatment of gay students and teachers; the white supremacist/neo-Nazi parliamentary vote; announcing the possible shift of our embassy in Israel from Tel Aviv to Jerusalem (even after most devout Jews in the electorate would have already pre-voted, to avoid having to do so on the Sabbath); the possible rejuvenation of a New Zealand deal on refugee resettlement; and then, finally, the assertion that a Kerryn Phelps win meant “instability”, conveniently ignoring the instability in his own party that had resulted in the byelection in the first place. Maybe we should go back to Demtel to see how this ends. Tim Shaw is now the breakfast announcer of Canberra’s ‘talk radio’ station (which also relays Alan Jones and Ray Hadley) while the (Demental) company owner spent nearly five years in jail for money laundering. ‘But wait- there’s more’ indeed. 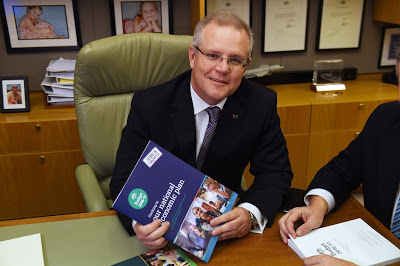 So the Independant Remuneration Tribunal thinks we have the most valuable PM on the planet. He deserves the sack just for that as does the IRT. Are the 7 million Australian the higest paid workers on the planet? (ODT)? Prime Minister Malcolm Turnbull is the highest-paid politician in the OECD, new figures show, earning up to 10 times the average wage – the second-highest disparity with the majority of workers in the developed world. Mr Turnbull’s base pay rose to $527,854 a year after the independent Remuneration Tribunal ordered a 2 per cent pay rise for politicians last year, delivering the prime minister a $10,000 pay jump. 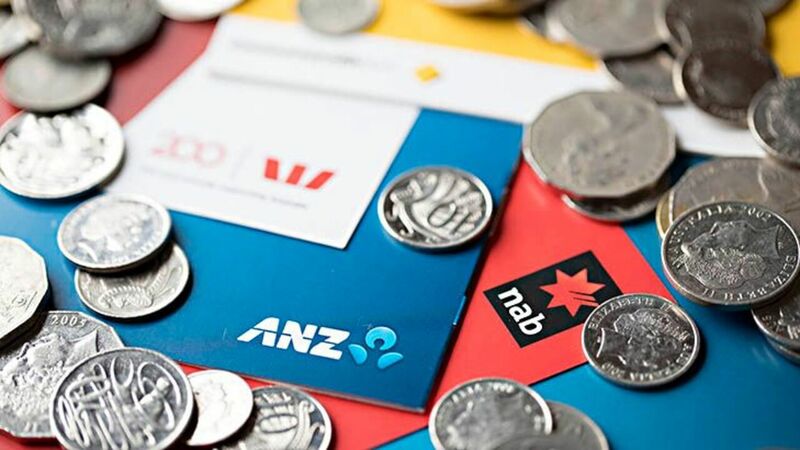 The analysis by market research firm IG puts Mr Turnbull above Swiss President Alain Berset, who will earn $483,000 this year, and US President Donald Trump, who has earned $400,000 in his first year in the White House. Serial dud Kevin Andrews as Prime Minister? No way, press gallery! 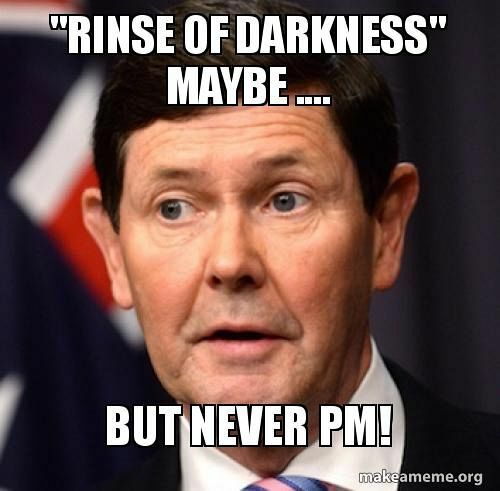 Source: Serial dud Kevin Andrews as Prime Minister? No way, press gallery! Extreme Right and Left are minorities Australians are in the middle and it’s were our politics belong. 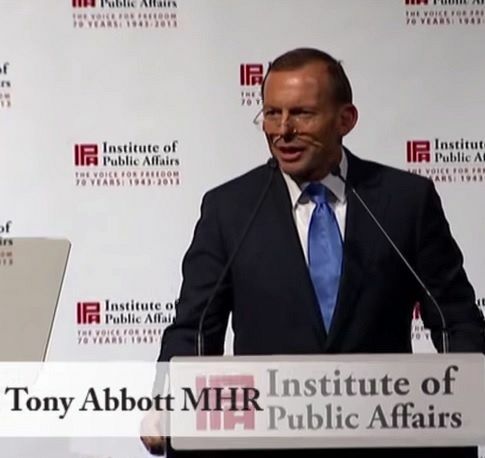 Why One Term Tony doesn’t care.